Tailor-made holidays, with personal touches and unique experiences. We’re Adventurers and we know New Zealand. Custom Adventure Holidays – Spend your time adventuring – not researching and worrying about bookings. 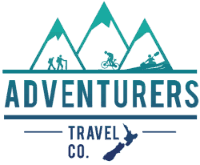 Adventurers is a specialist travel agency, creating custom adventure holidays in New Zealand. 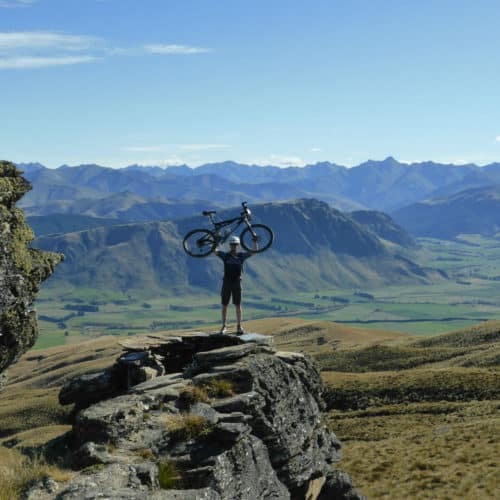 We use our knowledge of mountain biking, cycling and hiking in New Zealand to organise exceptional holiday experiences. The process of creating your holiday is highly collaborative. We work with you ensuring your holiday perfectly suits what you want to do or see. What an awesome experience!! Rachel and team were very detailed oriented and everything was executed with perfection. Transportation was timely and friendly and our guide (Nadia Coombe) was world class! 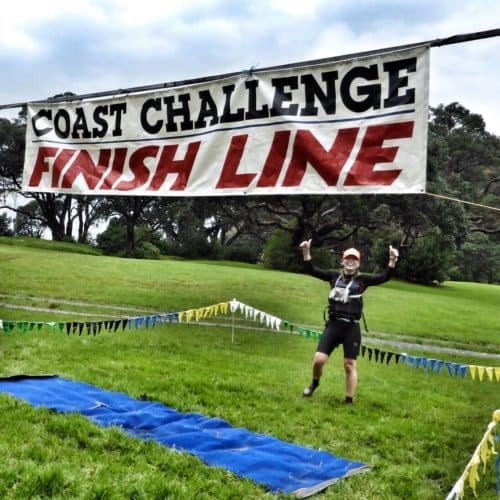 I highly recommend ATC to anyone and everyone looking to experience NZ on a mtb! End of a great trip! I just want to thank Rachel and AdventurersTravelComp for the incredible great orginazation for my 42days Biketour through all over NZ! 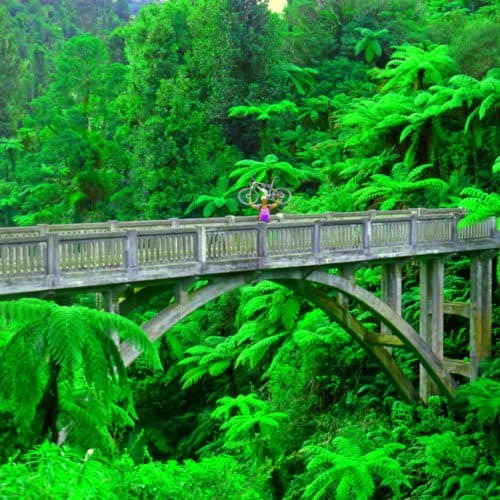 I never had any problems and could completley focus on riding and enjoing the beauty of NZs nature. I defintily come back to NZ in some years and the first one I contact about my plans will be Rachel, for sure. Thanks you for this remarkable trip and for the fast and uncomplicated orginazation! We just concluded our NZ adventure today. Rachel and the Adventurer's team were a breeze to work with and are very nice people. Everything went smoothly. Rachel answered all our questions promptly and gave all the necessary information, booked us at two incredible houses, procured safe and reliable transport, got an amazing trail master/guide for us, arranged for other activities, and basically saw us through every detail. Needless to state, we're coming back soon, and Adventurers Travel Co. will be the first choice! Thanks, Rachel. What a great way to see NZ! Thanks to Adventurers my stay there was full of biking, kayaking, hiking and ... adventures of course! And with no hassle, everything was organised all I needed to do is enjoy my time! Adventurers has the local knowledge and first hand experience of trails, tracks, etc. And they only pick options that are the most suited to what you want. I'm sure I would not have found out about some of the trails myself. Thank you for amazing time and I'll happily come back! 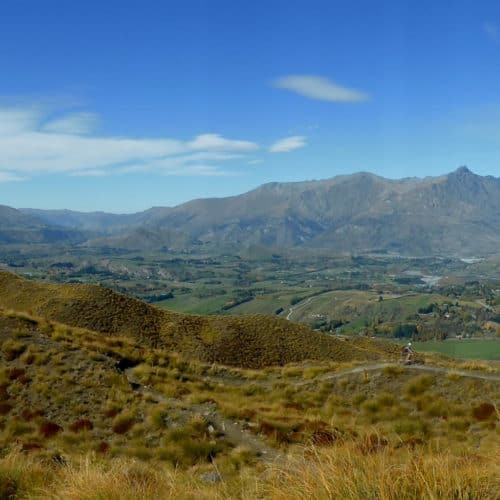 Adventurers planned a wonderful two week January walking and sightseeing trip in South Island. We celebrated the New Year by a deserted beach on the Abel Tasman track, listening to the haunting call of the ‘morepork’ owl. 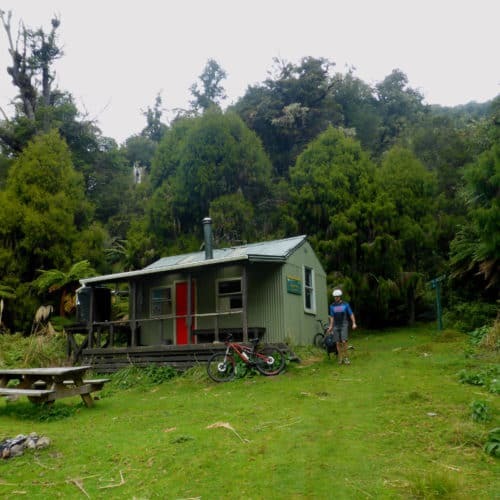 From Marlborough Sound and part of the Queen Charlotte track, to Milford Sound and the amazing Gertrude valley and a hut on the Routeburn track between, all the arrangements fitted smoothly together. Thanks for packing so much into an amazing, trouble free trip. The one stop shop for all your adventure travel needs in NZ. Friendly advice, itineraries designed to maximise full use of travel time, doing rather than wasting time. Takes the stress out of researching companies, activities, locations and logistics before you travel. These people have first hand experience of the companies they use. Adventure travel is their life. 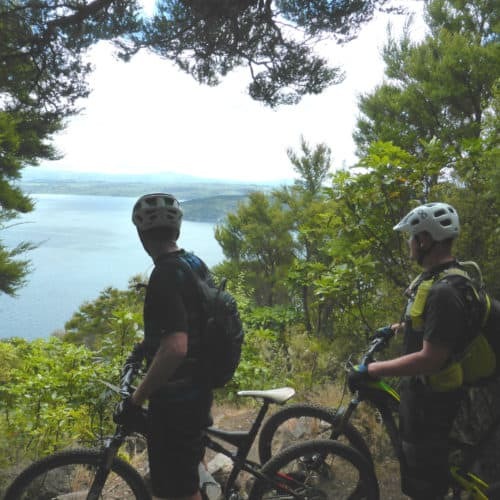 Tramping, great walks, mountain biking, whitewater kayaking, sea kayak, multi day hikes, cycle trails, events and sportives and practically any kind of outdoor activity. Kit hire, transport, shuttles, accommodation. They have all your needs planned and sorted. Super friendly and accommodating. My trip was A1, couldn't fault the service. See you again in December. I had a three week trip to NZ last year which included trails, kayaking and motorcycle hire and the whole thing was arranged for me, lots of great local advise including those little tips like baggage transfer which make the whole holiday that much less stressful, just turn up and enjoy yourself..... Can't recommend it enough. 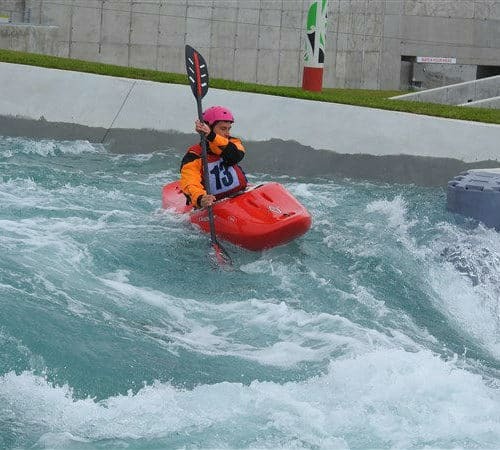 Rachel organized a number of activities and our lodging in the Rotorua area. The accommodations were great and the activities all ran smoothly and on time. We had limited time in the area - Rachel was able to arrange the timing with the providers so that everything would fit within our travel dates. We went to NZ early 2017 for 2 weeks and Rachel was extremely helpful. She arranged rafting on Kaituna river, a Maori experience in Rotorua, kayaking on Milford Sound and an awesome heli-hike on Fox Glacier for us. Everything was well organised and we had no problems whatsoever. Rachel also provided us with useful tips for hiking trails and always responded promptly. All in all highly recommended and we would always book again. Thanks for making our trip an amazing experience. Rachel was amazing. 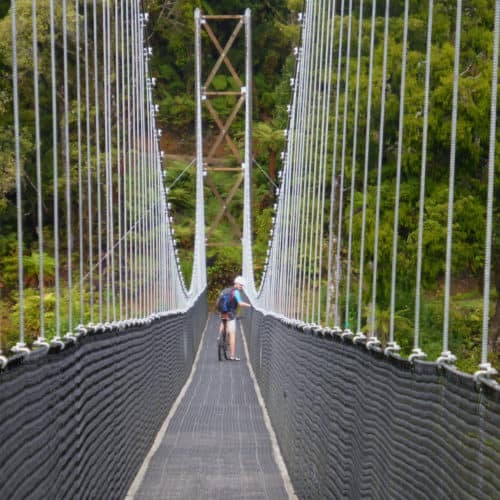 The options for our day in Rotorua were plentiful and when we encountered a challenge with a supplier, she quickly came up with a fantastic alternative. I'd highly recommend using Adventurers for any New Zealand adventure! The Old Ghost Road is a great mountain bike ride and the views along the way were spectacular with breath-taking amazing eye-catching views. We met some great like minded people along the way also. The accommodation places you booked us to stay at were great, along with the hosts who were extremely accommodating in which I cannot fault. Everything went to plan, with us not having any concerns or needing to worry about anything. Lisa. New ZealandWe had an amazing and fantastic trip away. Check out some of our recent adventures. View the full Blog.